The soap opera star shares her anti-aging and beauty secrets with us. We’ll have whatever she’s having. At 71, Susan Lucci is at the top of her game. The soap opera star is launching an activewear line with QVC, loves pilates and is adamant about taking care of herself from the inside out. “We get a certain gene pool and you want to take the best care of it that you can. I do crunches to keep those abs going strong and flat. I’m not a sedentary person. I eat very clean, not in an exaggerated way," she told Megyn Kelly TODAY. "Pasta is my downfall with some meatballs. I’ll have a piece of cake. I love a hot fudge sundae. I eat salmon, blueberries and avocado. I drink hot water and lemon, after two cups of the coffee in the morning." But not everyone is blessed with her complexion. So we had to ask the artist otherwise known as Erica Kane, from “All My Children,” to share her skin care secrets with us. 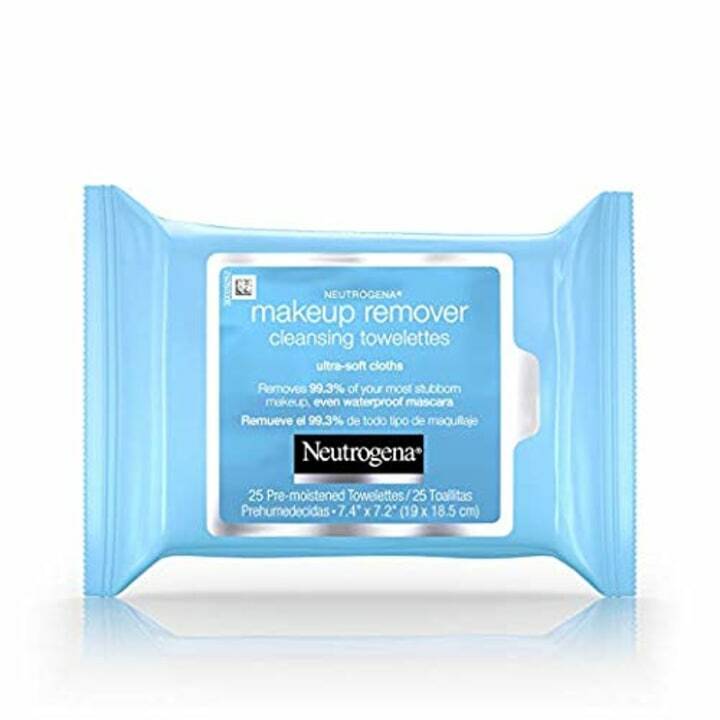 These wipes are also available for $5 at Walmart or $6 at Ulta. 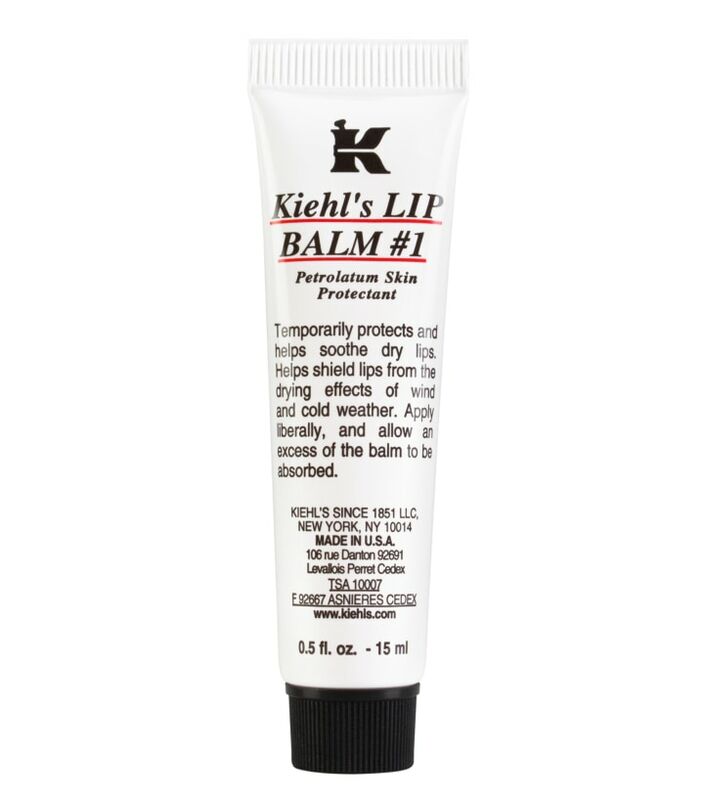 To get a dermatologist-recommended product, shop TODAY Style's favorite drugstore under-eye creams. She moisturizes with her go-to product. 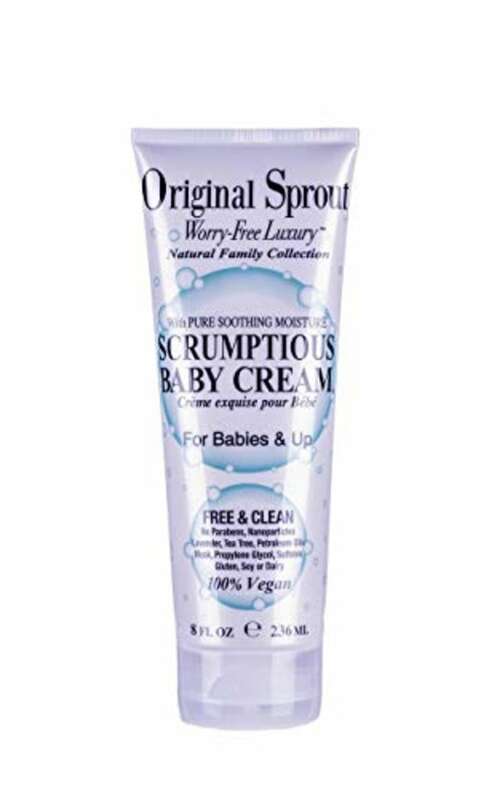 “I use this body lotion — I learned this from a makeup artist — it’s called Original Sprout Scrumptious Baby Cream. It’s vegan. If it’s safe for babies, it’s so clean, that’s what I use. No chemicals. It smells beautiful,” she said. 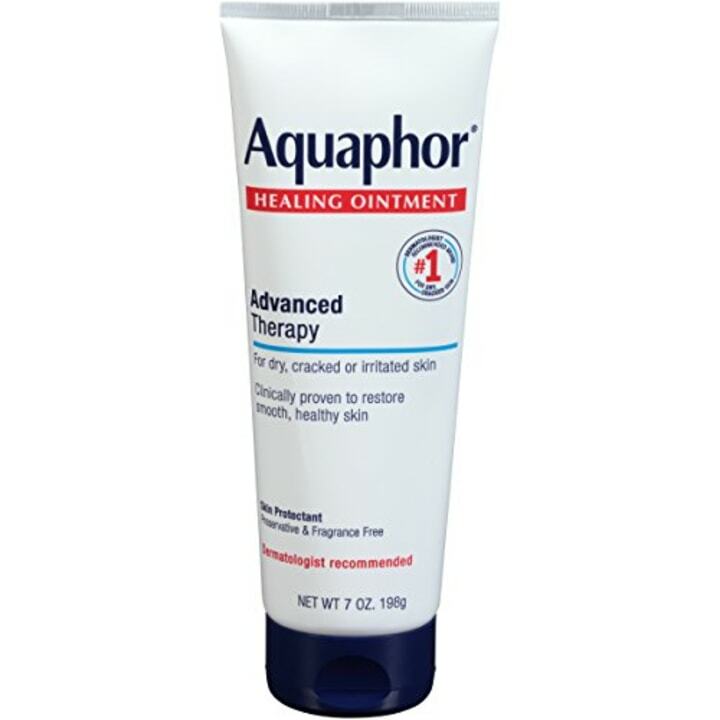 This cream is also available on BeautyCareChoices.com for $12. This is also available in a tub from Walmart for $14.